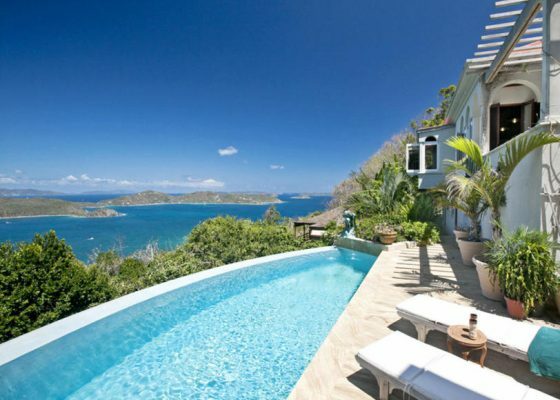 The real estate market in St. John seems to be holding its own in 2018 despite some serious challenges due to the Category 5 hurricanes that hit the Islands last summer. Much of the clean-up and repairs have been completed after back-to-back hurricanes, Irma and Maria, tore through the area in September of 2017. The long-term picture is even brighter, with many federally funded projects wrapping up to get things back to normal. Here’s a detailed look at how the real estate market is trending right now on St. John, as well as the trends over the last 12 months. 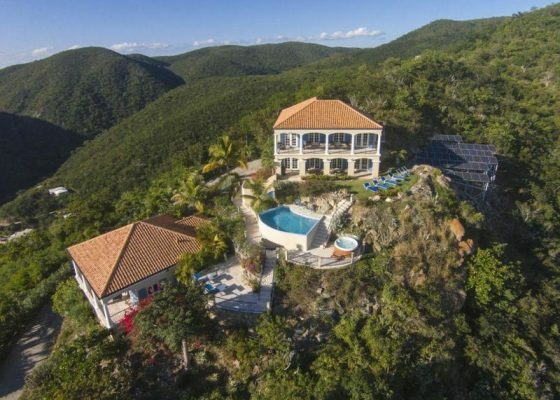 The number of listings on the market in St. John for the month of September of 2018 is about 125, which is down only slightly from about 140 active listings at the same time last year. 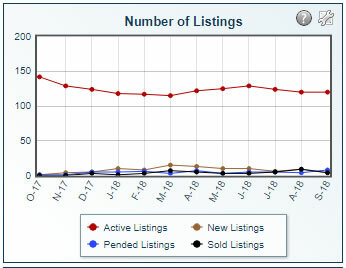 The number of new, pending, and sold listings has remained steady for the last 12 months. In September of 2018, the average active median listing price for a home on St. John is just under $1.5 million, which is very comparable to the average active median listing price at the same time last year. However, the average sold median sale price has dropped considerably in recent months from over $1 million in March of 2018 to about $600 thousand in September of this year. On average, new listings are being priced at about $1.1 million, which is slightly above the average new listing price at the same time last year. Absorption rate is used to represent the number of months that it is estimated to take to sell all of the homes that are currently listed on the market in a given area. The absorption rate in St. John has been all over the map for the last 12 months. In September of 2018, it is estimated to be about 37 months, which is only slightly longer than the 35-month absorption rate calculated at the same time last year. 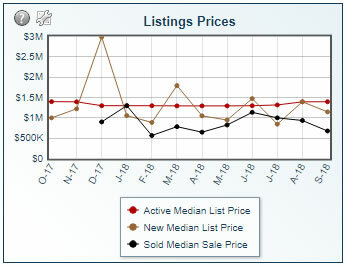 The sale to original list price ratio has been all over the map this year with an 85% ratio in March and a 62% ratio in July. 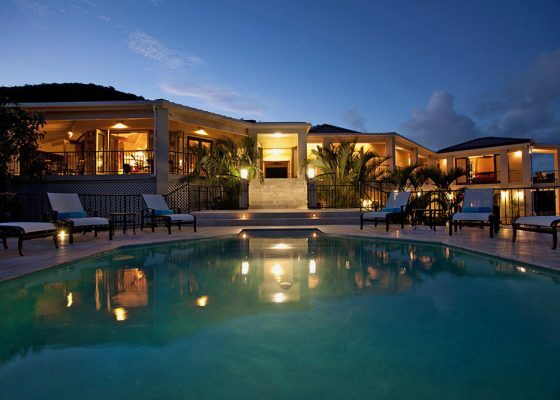 Currently, homes in St. John are selling at about 71% percent of their original listing price in September of 2018. This is rate is down only slightly from the 77% in December of last year. There has been considerable fluctuation in the average number of days listings have remained on the market in 2018. The longest was about 800 days in June, while the shortest was less than a hundred in May. 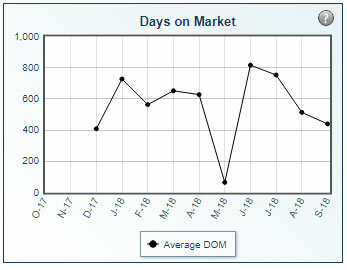 Currently, the average days on the market is about 400, which is about the same as December of last year. The active list volume in September of 2018 is at about $260 million, which is down from $300 million at this time last year. 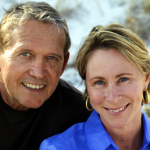 The sold sale volume and new list volume have remained steady at less than $40 million over the previous 12 months. As 2018 comes to a close, the real estate market on St. John is expected to continue strengthening as the hurricane recovery efforts are completed, and life gets back to normal.